India edged their win against New Zealand to level up the three match series during their Kiwis tour. The final match will be held on Sunday, February 10. 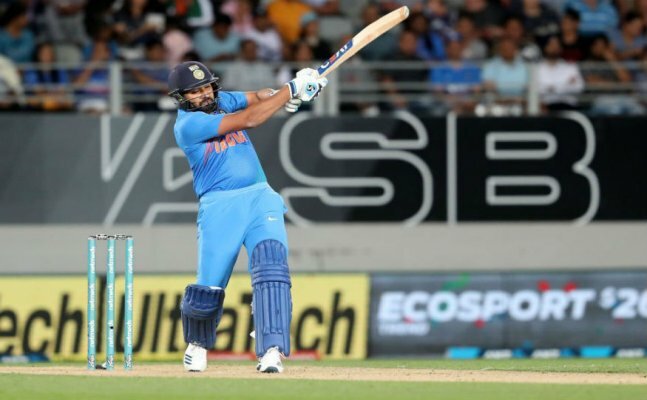 India registered a comfortable 7-wicket win in the second Twenty20 International (T20I) against New Zealand at Auckland on Friday, leveling the three-match series 1-1. 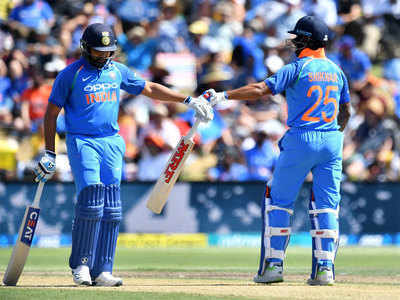 Rohit Sharma (50) and Rishabh Pant (40) were among the runs as India chased down the required target of 159 with 7 balls to spare. Rohit Sharma and Shikhar Dhawan got India off to a quick start, with the former in particular looking in ominous form, hitting 3 fours and 4 sixes en route to his 16th half-century in T20I cricket. 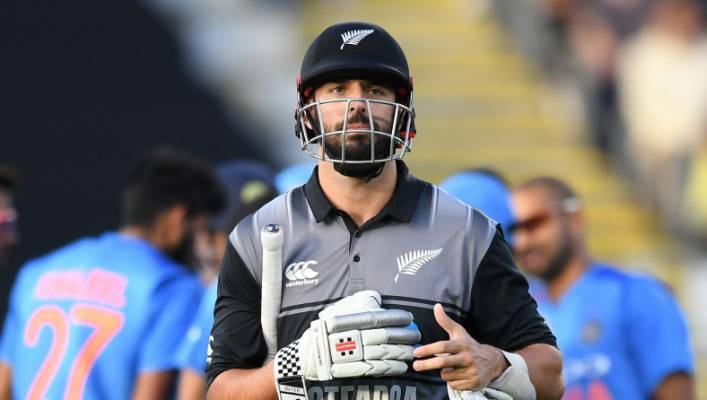 The two shared a 79-run partnership that got India off to a flying start and looked set to do more damage before Rohit top-edged a half-tracker from Ish Sodhi to Tim Southee at mid-wicket. Earlier, New Zealand had made 158/8. 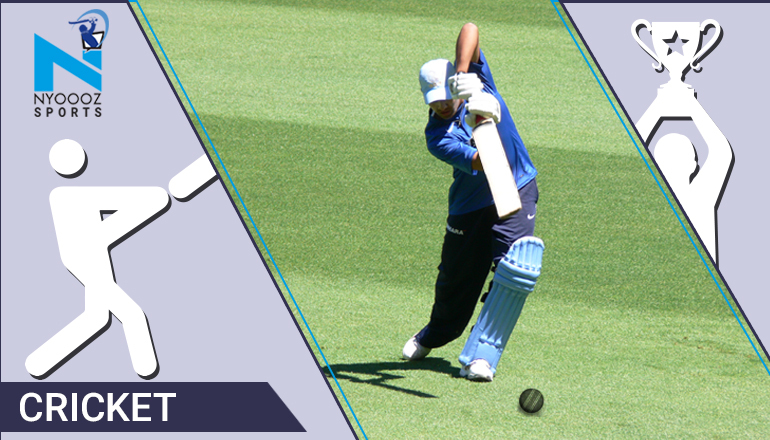 India started well with the ball after New Zealand won the toss and opted to bat, taking early wickets then being economical at the end of the innings. 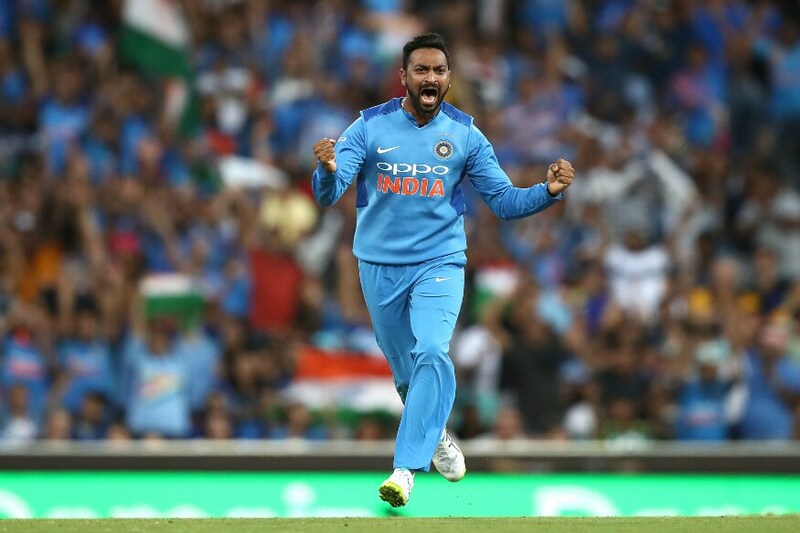 Krunal Pandya was the pick of bowlers, ending the innings with 3/28. Left-arm seamer Khaleel Ahmed finished with figures of 2/27 as the tourists were successful in stopping the hosts from exploiting Eden Park's short boundaries. Krunal first got rid of Colin Munro before controversially getting rid of Daryl Mitchell, who called for the review after he was given out LBW. Hotspot revealed an edge but Snickometer showed no spike as the ball passed and the decision was not overturned, much to the chagrin of Kane Williamson and Mitchell. The innings ended eventually when Ahmed got rid of Tim Southee on the final ball of the 20th over. The final T20I will be played on Sunday (February 10).